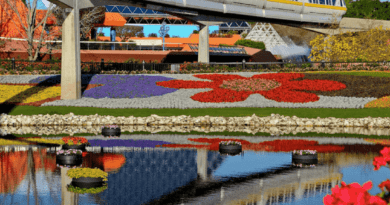 The question is: Can a Disney Vacation be affordable? A Disney vacation is a vacation like any other. It is going to cost money but it is important to create a Disney vacation budget that is smart, fits with your family, and is full of value. Let’s make your Disney vacation affordable. 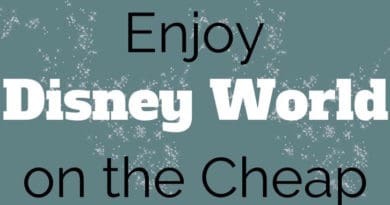 Here are 4 budget-friendly, Disney oriented tips to help you plan a Walt Disney World on a budget. I always look for a hotel with free breakfast. Then I have lunch out and snack at night time. 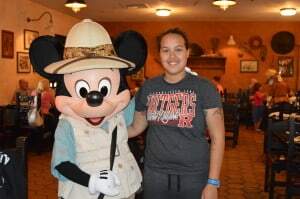 Planning a trip to Disney could be so hard, so thank you for share this! I really appreciate it! We’re going in March and are flying. Much easier. Yes, I grew up replacing breakfast so that is a natural one. Great suggestions overall though. 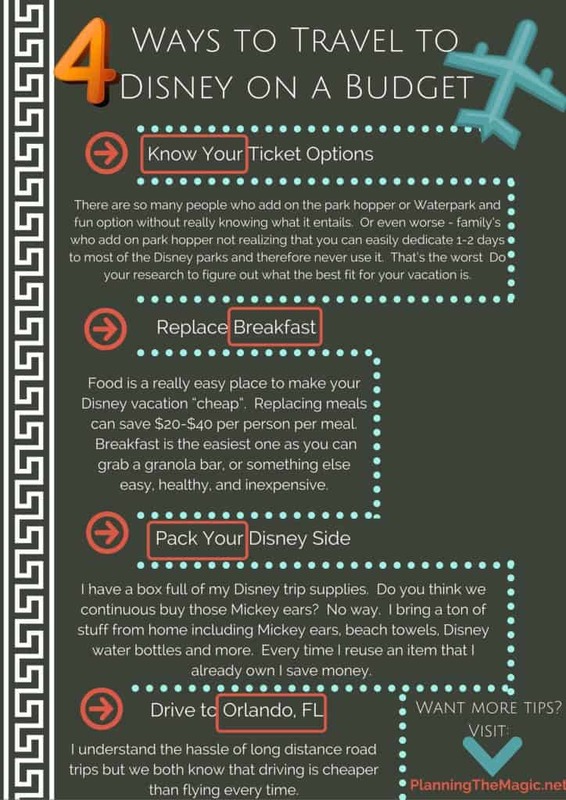 As a former VIP tour guide for Disney I fully agree with these ways to save. When I was a cast member I got an incredible discount on the meal plan so I was able to get breakfast at the parks with that. However, without the meal plan yes granola bars or something that you can bring with you is great. I am so sad I lived like 45 mins from Disney in Orlando and never went. Now I live in WV and want to go SO bad! We’re in SoCal, so we go to Disneyland and agree about the meals. We try to eat outside of the park because that saves us at least $100 per meal. What a wonderful time spent. I wish I can bring the whole gang to Disneyland. It’s important to have a budget that your family can adjust to when going to Disney. These are really helpful and it’s not also going to come in the way of you and your family from having fun. These are really great tips. I will have to keep them in mind when we travel back to Disney. I think it’s a smart idea to bring along Mickey Ears instead of to keep buying more.